The pack meets once a week on Thursday from 6pm – 7pm. For more information, please email Eileen Robinson or call her on 01204 415113. 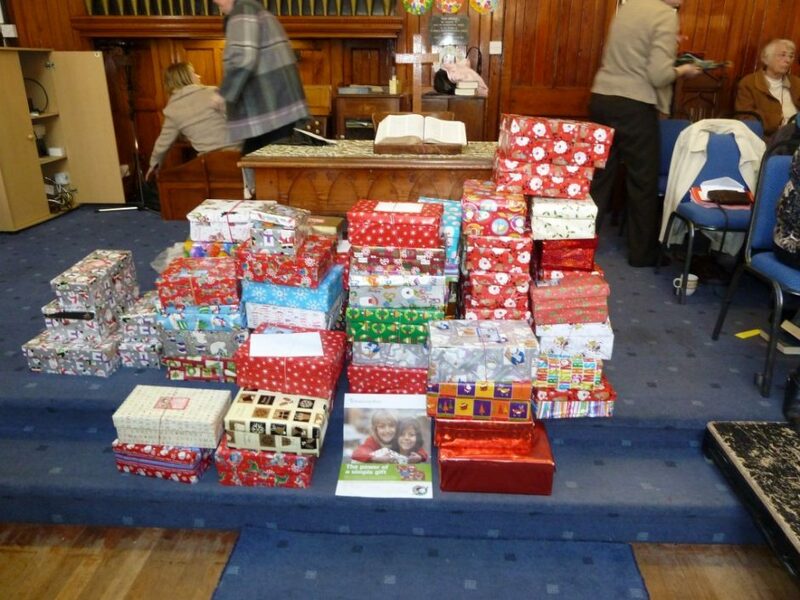 A magnificent effort from everyone at church (and beyond) enabled us to collect 124 boxes. These are off to Swaziland (where the bad king reigns – for those of you paying attention in George’s sermon last Sunday!) We can now hope that there will be 124 little people with brighter smiles thanks to our efforts. What’s great about this appeal is that it enables us to make a difference to someone’s life – someone we’ll never know. And each one of you who packed a box or knitted content helped make that difference. And if you hear Heather Small on the radio wailing “What have you done today to make you feel proud?” Well check that box – because you’ve made a difference! So Bank Top says a big Thank You! 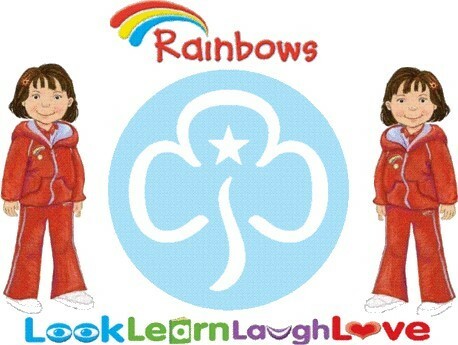 10:00 until 1:00 – come early to hear the Brownies and Rainbows singing, or avoid the early rush by coming after 11:00. Then it’s time to visit Santa or win a bottle of something special on the tombola – but remember the word “special” can mean many things to many people.